This is a nice contest and all you have a chance to win OnePlus 5T mobile from this. 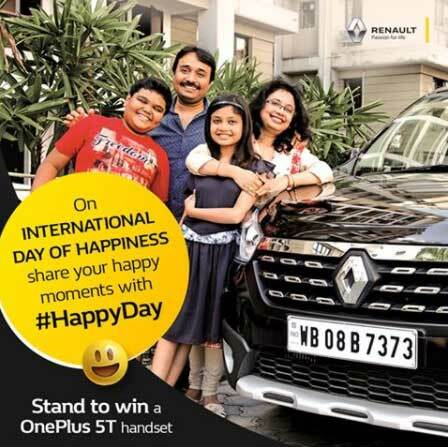 Participants just have to share their happy picture of them and their renault. 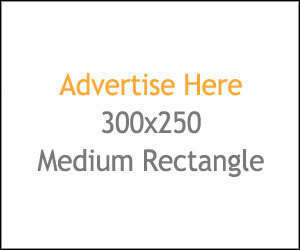 One participant will win that mobile and 10 other participants will win renault foodies for free.